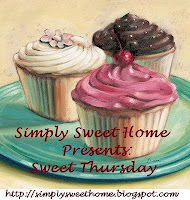 It is wordless Wednesday again, and I thought I would share some of my 'sweet' pictures today. First, something that my sweet daughter made. Doesn't that look yummy? She made them for a friend's birthday. Unfortunately, her friend lives in Toronto, which is a good two hours away. So, Hillary packed them up in a tin and took them on the greyhound bus with her. She sat there with them on her lap for the whole two hour trip! They were in perfect shape when they arrived. Needless to say the Birthday Girl was thrilled! Next, we have my son Taylor working on his pride and joy. His car. He bought this car two years ago when he was seventeen. This past winter and spring, he tore the entire car apart, from the wheels up, and restored it. He even tore down the motor and rebuilt it himself. You can understand why he was offered his mechanics apprenticeship at nineteen! As you can see in the picture, our dog Mercedes was never far away. Taylor calls her his 'helper dog'. Last August, my brother, his wife, and their two little girls visited from Saskatoon. I went with them to Marine Land in Niagara Falls. It was a great day, so much to see and do. One of the girl's favorites was the petting zoo. It was a long day, and the youngest was exhausted. She was too tired to get undressed, but insisted on wearing her slippers and sunglasses! Isn't she the sweetest thing? So there you have it. I don't think it is possible for me to be wordless. But you don't mind too much, do you? Great pictures. That cupcake does look delish! And thankyou for all your ideas on my stash!! I've got a few to work with now. I've been wanting to make Carolyn's summer cardigan for those frigid AC habits in texas ... thanks for the reminder! how sweet. I love the pic of the dog under the car just hanging out! What a great variety of photos. Pretty cupcake, Yum! I think Mercedes the helper dog looks more like a supervisor! =D Sweet pic of the girls with the deer, and gotta love that last one - too cute! That cupcake looks so yummy!! I just love cupcakes! They're so pretty & usually scrumptious! Thanks for commenting & hope to see you back this Friday to link up for Fabulous Friday! Oh the sleepy shot with the glasses and giant slippers is a classic! Great looking cupcake! And your dog looks really cute. Great pics! 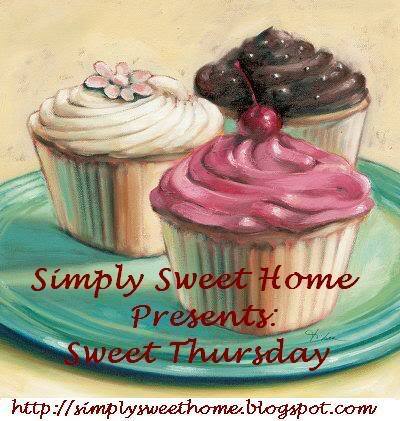 Thanks for linking up for Sweet Thursday! 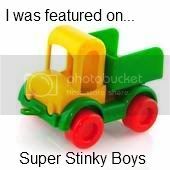 Great photos, My son likes to tinker on his car. He would like to get a fixer-upper car and work on it. Your dog is cute. Have a great weekend. That cupcake made me salivate! And the picture of the sweet girl sleeping is adorable! I'm am visiting from New Friend Friday at The Girl Creative. It was nice looking around your blog! Hi. Thank you for coming by and become my over 40 friend. I am now your friend to. I am now following you. And what a great blog you have!! I'm really looking forward to our friendship!! 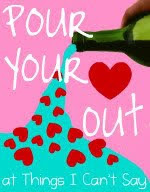 I added your blog to the Over 40 Bloggers List!! Thanks for joining the party!! P.S. Thanks for visiting my blog and for your sweet comment regarding my daughter's Barbie cake. You don't have an email account attached to your account, so I couldn't reply about the buttons. But basically what I do is I just manually shrink them down with my mouse on the "Compose" tab. Does that make sense? If not let me know and I will do a tutorial with screen shots next week! I just popped over from Java's Follow Friday 40 and Over. I am now following you too. Look forward to reading more of your blogs and getting to know you better. And wow doesn't that cupcake look delicious? Hope you have a great weekend! You have great pictures! That was so nice of your daughter to make those cupcakes and take it to her friend's house no matter how far it was. :) Awesome! Hi there!! Stopping over for FF! 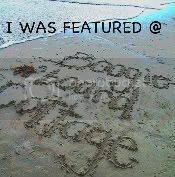 Thanks for coming to my blog and following! My kiddos love the petting zoo too...and that cupcake looks YUMMY!! 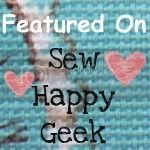 Following you with both of my blogs now! :) Have a great weekend! I LOVE the picture with the dog under the car! And sleeping with the slippers! Priceless! Visiting you from the 40 Follow! It looks like the girls had a great time! Love the picture with the slippers and sunglasses. Yum, i want some of that cupcake! 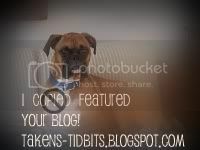 great images for your wordless wednesdays!